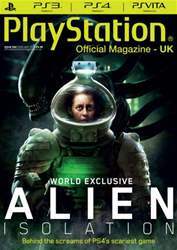 Combining exclusive access to the world of Sony and unbiased, expert opinion, PlayStation Official Magazine is the number one authority when it comes to PS4, PS3 and PlayStation Vita. In every issue, you’ll find exclusive previews of the biggest new game releases, all the latest gaming news and hard-hitting reviews to inform your gaming decisions. PlayStation Official Magazine offers the need-to-know information on software updates and accessories, features from some of the industries top developers and throwbacks to some of the best retro games Sony has created over the years. If gaming is your passion and PlayStation is your console of choice, you need to get your hands on a digital subscription to PlayStation Official Magazine today! 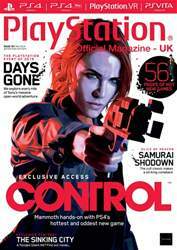 For over 10 years, PlayStation Official Magazine has been the authority on PlayStation gaming, with exclusive access to all things Sony and features from some of the gaming world’s biggest players, this is the must-have magazine for PlayStation lovers. Dedicated to helping its readers get the best gaming experience possible, each issue has the need-to-know information on all the hottest new releases, exclusive previews and expert reviews to make sure you choose the perfect game for you. 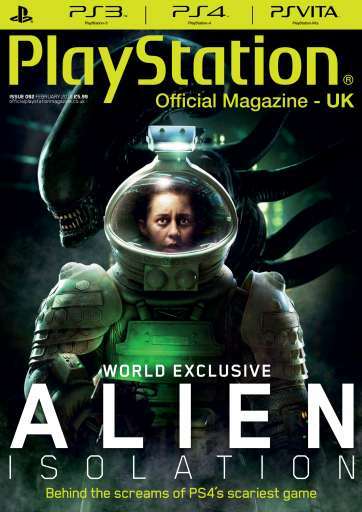 Each issue also gives you the latest developments from behind-the-scenes at Sony, lets you hear from some of the worlds best game developers and enjoy retro features re-visiting some of your favourite classic games. 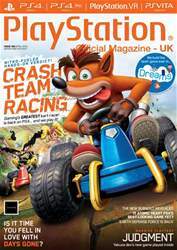 No matter what your gaming passion, from GTA to Tomb Raider, Call of Duty to Crash Bandicoot, God of War to Little Big Planet, PlayStation Official Magazine covers it all, across PS4, PS3 and PlayStation Vita. 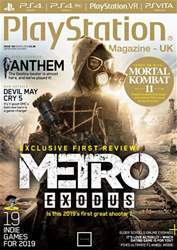 So if gaming is your passion and PlayStation is your console, why not get yourself a digital subscription today?